Harold Prince — also known as Hal — reigns on Broadway. With 21 Tony Awards on his mantel, the beloved producer and director’s career spans seven decades and has resulted in Broadway standards such as “West Side Story,” “Fiddler on the Roof,” Cabaret,” “Company,” “Sweeney Todd, “The Phantom of the Opera” and more. But what is it like to rehearse with the legend? 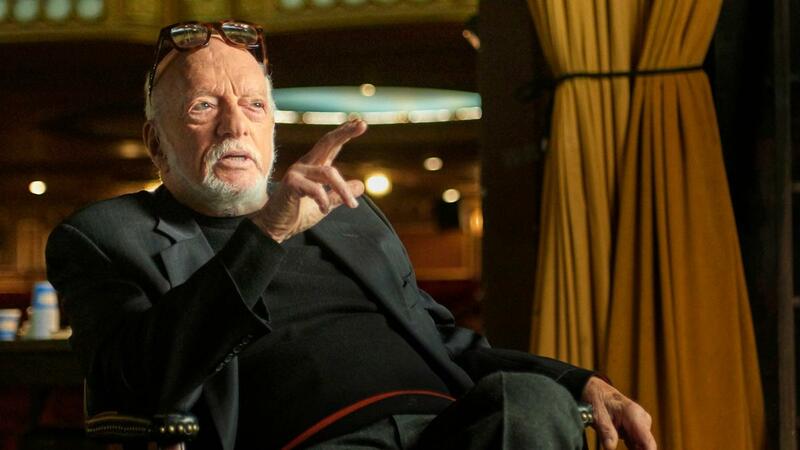 As part of its documentary “Harold Prince: The Director’s Life,” GREAT PERFORMANCES spoke to Prince, Angela Lansbury and Susan Stroman about his approach to rehearsals. Hal Prince: I regard the first day of rehearsal as extremely important, because it’s an introduction of material to the people who will be working on it, and you all have to be in the same place as you approach a project. Angela Lansbury: It’s very important that somebody has a sort of total concept of what needs to be achieved because we all come wandering onto the stage, you know. We don’t know our lines necessarily. Actually in Hal’s case, you do know your lines. You learn the show before you ever set foot at the first rehearsal. Now that was a first for me, but I went along with it because I thought well it’s just the way the great Hal Prince wants to work it, and I’m game. We had a wonderful meeting with the cast and him in which he told us what he hoped to achieve, what he was looking for from this material. Susan Stroman: Some of the greatest memories in my life are those opening day speeches with Hal. Prince in clip: Good morning, school is convened. Stroman: He so loves what he does for a living, and that comes out in that opening speech. I always think, we could have sold some tickets to that. We made some money on that because it is spectacular. And everyone is riveted. Prince: I prepare a lot. So I can practically do the whole show on the model. And you show them the costumes, what the rendering for wigs and makeup will be. Then you tell them why the show looks like this, the metaphor that inspired you. Lansbury: He went into it in detail. He told us the history of London in the days that Sweeney Todd was a character, and it was very helpful indeed. And needed, particularly with this sort of material. Because this was absolutely out of left field, you know [laughs]. “Harold Prince on Rehearsal” transcribed by Harris Pacey. Top Image: Harold Prince in GREAT PERFORMANCE's "Harold Prince: The Director's Life." Photo: Joseph Sinnott. ©2018 WNET. Brooklyn Museum Curator Ashley James on "Soul of a Nation: Art in the Age of Black Power"